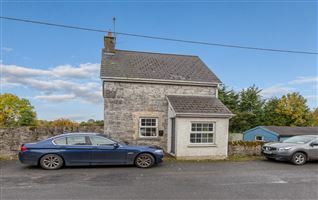 1125 Walterstown is a two bedroom semi detached cottage . 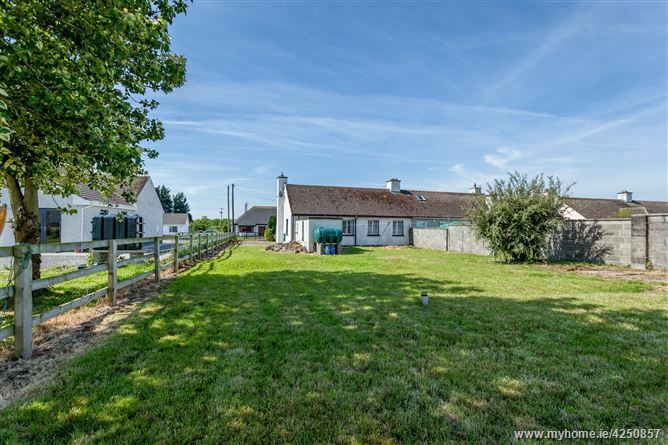 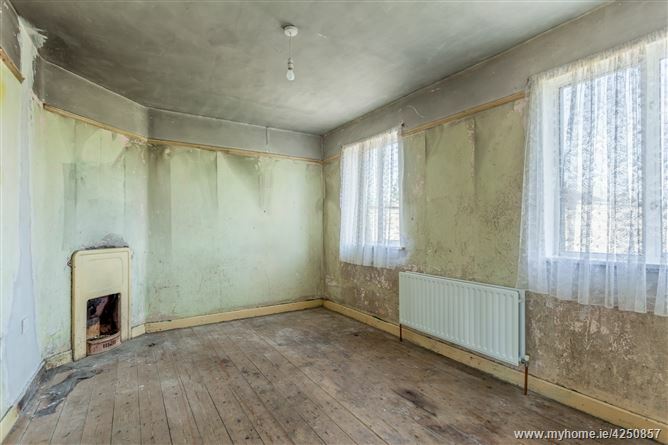 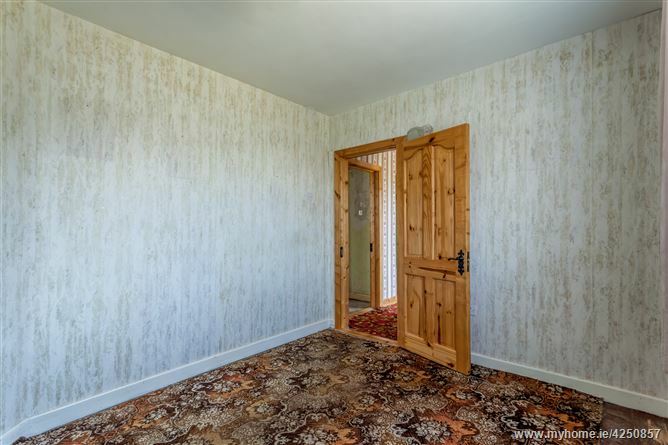 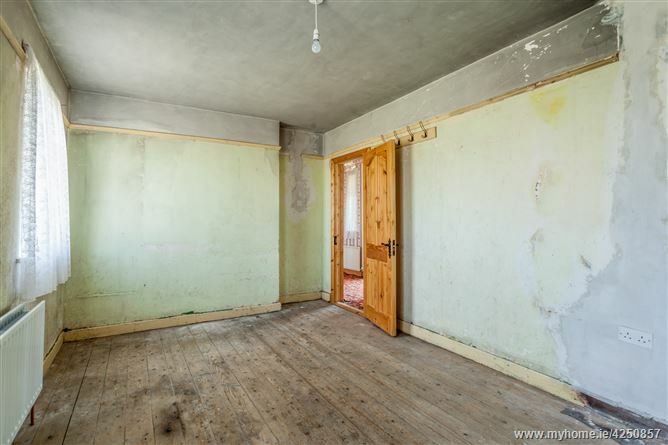 The property is in need of complete refurbishment but has great potential due to the large site Circa 0.20 Hectares (0.5 Acres). 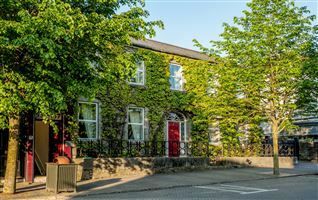 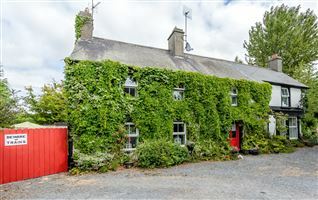 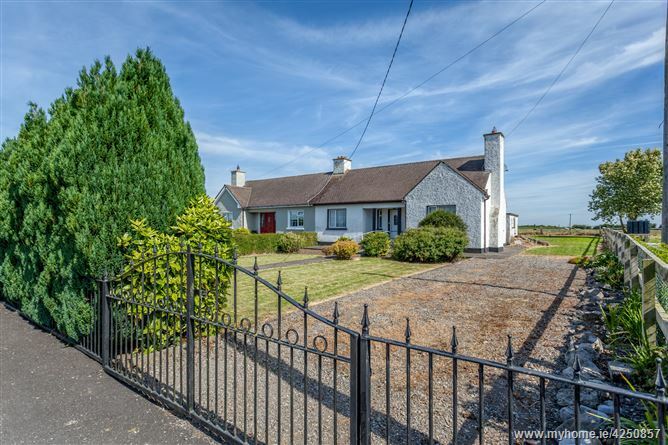 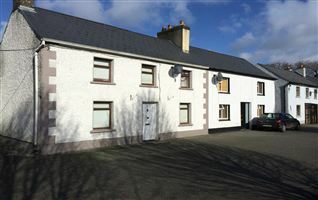 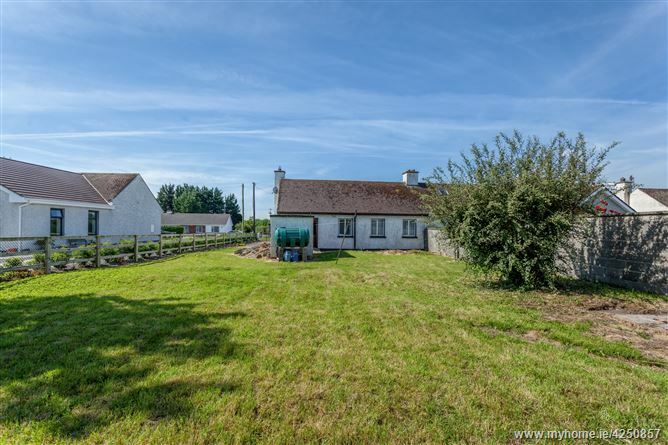 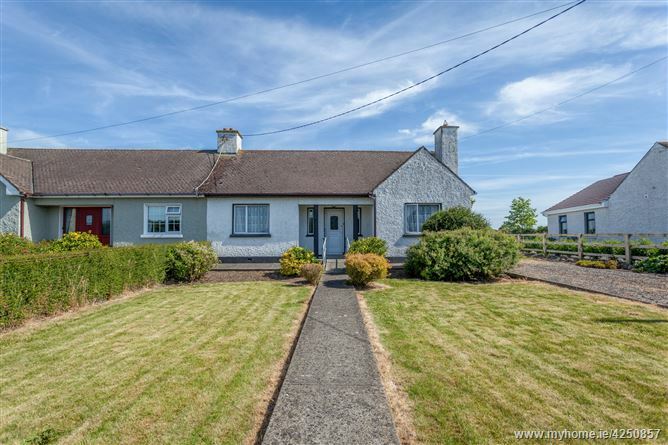 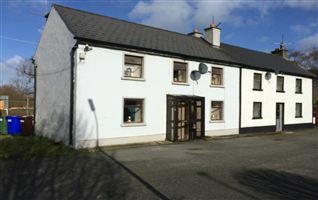 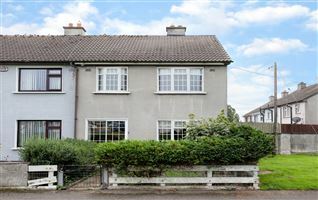 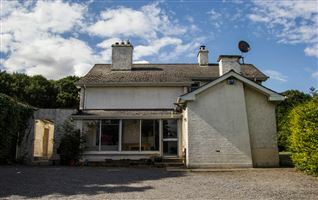 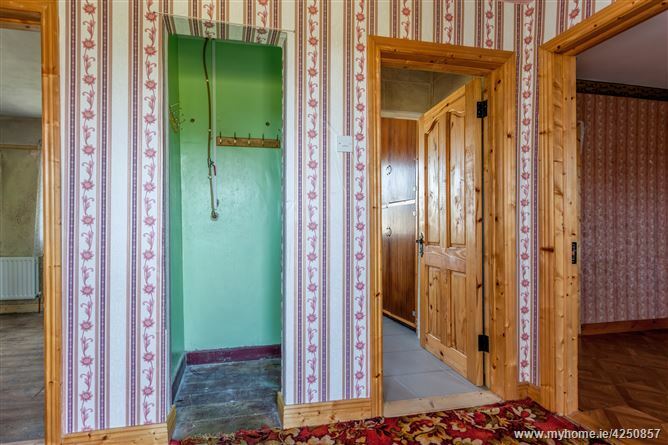 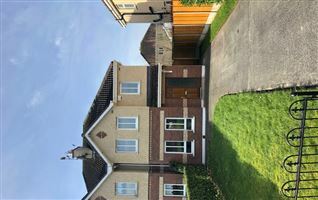 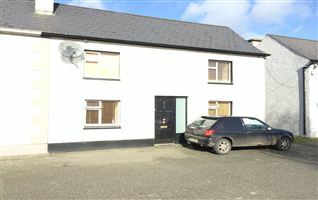 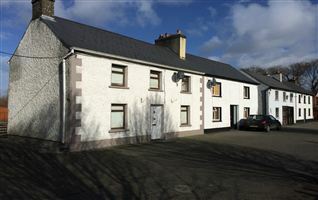 Nurney Village is 1km and Kildare town is 7km from the property . 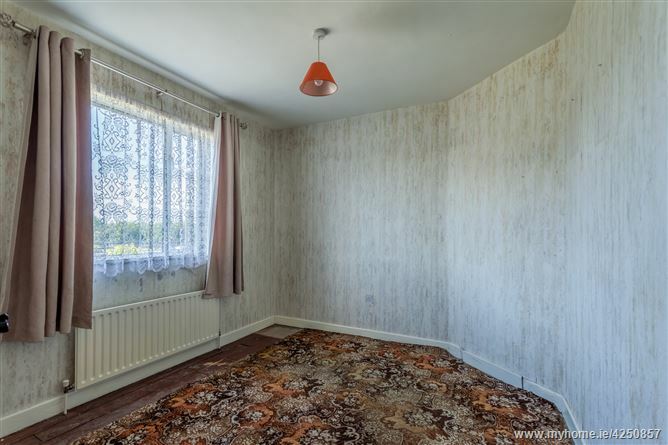 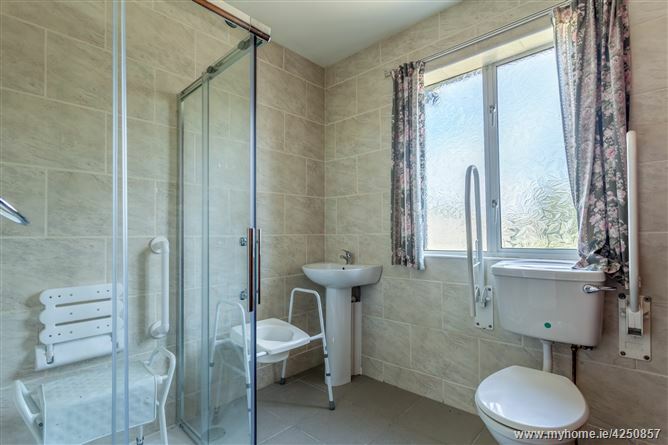 1.48m x 3.51m with carpet flooring. 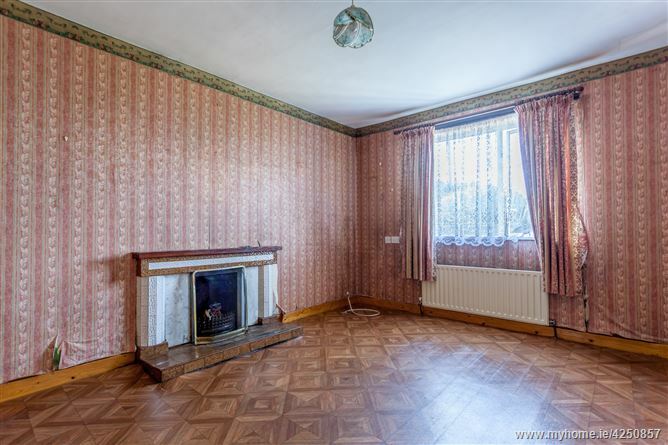 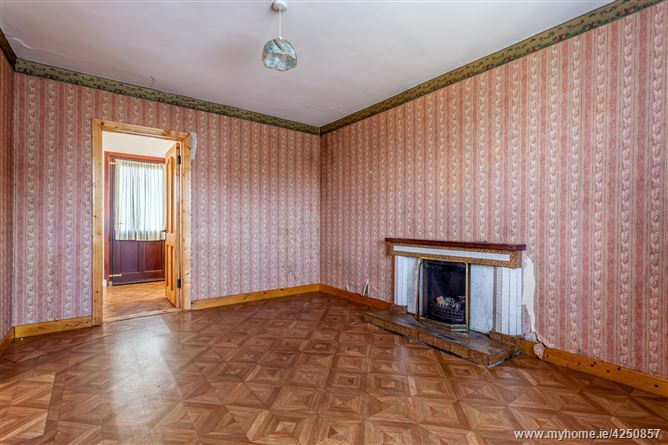 4.41m x 3.32m with open fireplace.